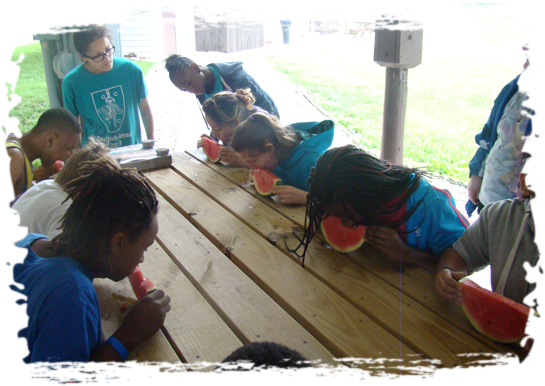 Here at Deaf Youth Camp, we are strongly committed to providing our program participants with a wonderful experience. We always go above and beyond to find a camp location that offers a refreshing atmosphere that is conducive to learning and enjoyment. This year, our youth camp will be held at Baptist Ridge. Read on to learn more about our camp! For further information about this year’s deaf youth camp, please feel free to contact us. We will be happy to provide you with all the helpful information you may need.